Islamist-Reformists, i.e. Khatamistsa and Rafsanjani’s mercenaries”. In the age of Internet and digital media, the people don’t forget their history very easily, as before. Now Iranians can read all Mousavi’s statements, and all shameful articles of the Islamist-Reformists in the past two years, especially after the Ashoura Day. Now Iranians can see how Mousavi and Islamist-Reformists went from “we don’t give up to Khamenei and his demands” (Khordad 1388, first mousavi’s statements) and “We need a referendum” (Khatami Tir 1388) to “Oh, Great leader, Khamenei, please forgive us and the people” (Khordad 1390, last Khatami’s bullshits!). Of course, it was so obvious, from the first weeks of the Green Movement, that the Islamist-Reformists don’t want to finish the job and solve the problem. They could make use of efficient non-violent protests like “sit-down strike”, “daily protests and staying in the streets”, “mass and general strike”, etc but they refused. Now all Iranians, even the most stupid ones, know the reason : “the Islamist-Reformists did not want to topple their beloved Islamic regime; They want to keep it safe”. 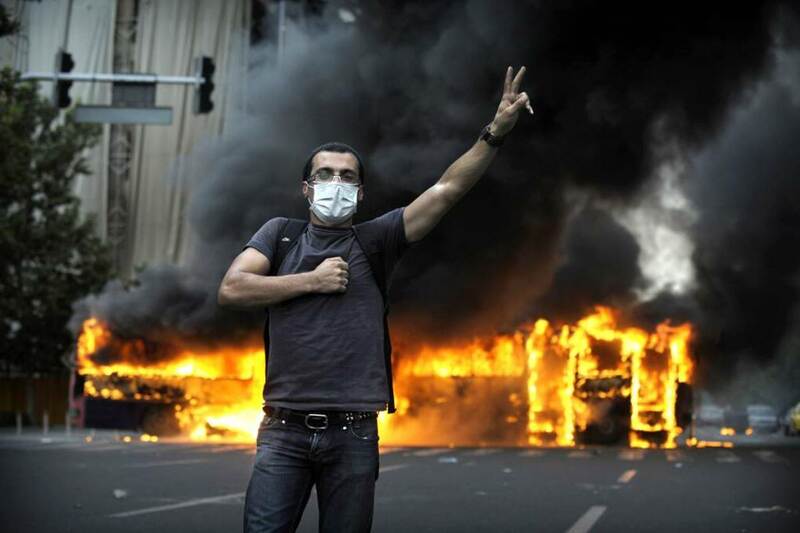 Islamist-Reformists should be dead for the majority of Iranians, and now it has happened . Now the majority of Iranians say: “Mousavi’s friends are dead Bastards. They are dead for us.” But the history will not forget Mousavi and his friends and their historical betrayals. They are the most stupid and most hypocrite Islamists and real motherf-u-c-k-ers in the modern Iranian history. 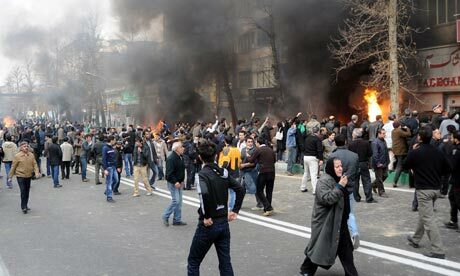 You are currently browsing the News About Iran blog archives for the day Monday, May 30th, 2011.